The findings, published in the Journal of Health Economics, suggest that infants who resemble their fathers at birth are more likely to spend time together with their father and, in turn, be healthier when they reach their first birthday. 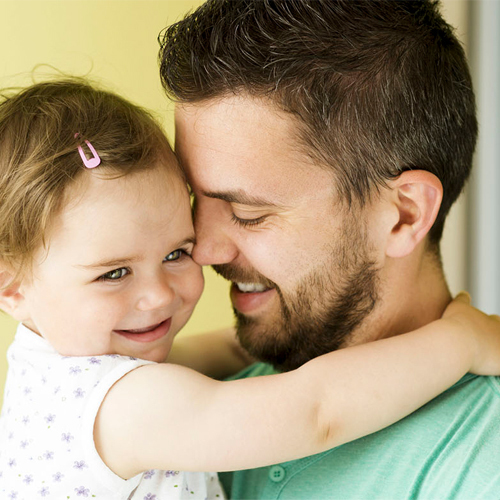 "Fathers are important in raising a child, and it manifests itself in the health of the child," said one of the researchers Solomon Polachek, professor at the Binghamton University in New York. "Those fathers that perceive the baby's resemblance to them are more certain the baby is theirs, and thus spend more time with the baby," Polachek added. The findings are based on an analysis of data on 715 families in which babies live with only their mother.